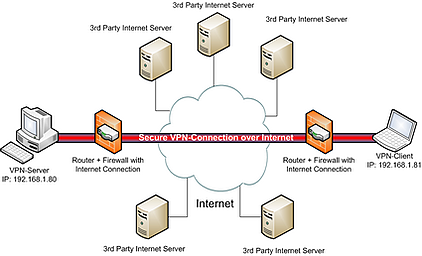 A VPN or virtual private network is an encrypted tunnel between your LAN (local area network) and the public internet. A VPN can mask your IP address so your online actions are virtually untraceable. Business VPN's safeguard the information employees send and recieve online and protect their Internet connections from unauthorized intrusion. Many businesses have satelite offices that need to connect to application servers in a data center or at the corporate headquarters. There are many secure wide area networking technologies to accomplish this task but for a small office often VPN is a great option. To get that branch office connected to corporate all it takes is local broadband connection to the internet such as DSL or cable and a firewall, router or SD WAN device to create the VPN tunnel back to HQ. Without a VPN the network is not secure and your traffic, transactions etc could be vulnerable to attack from the Internet. 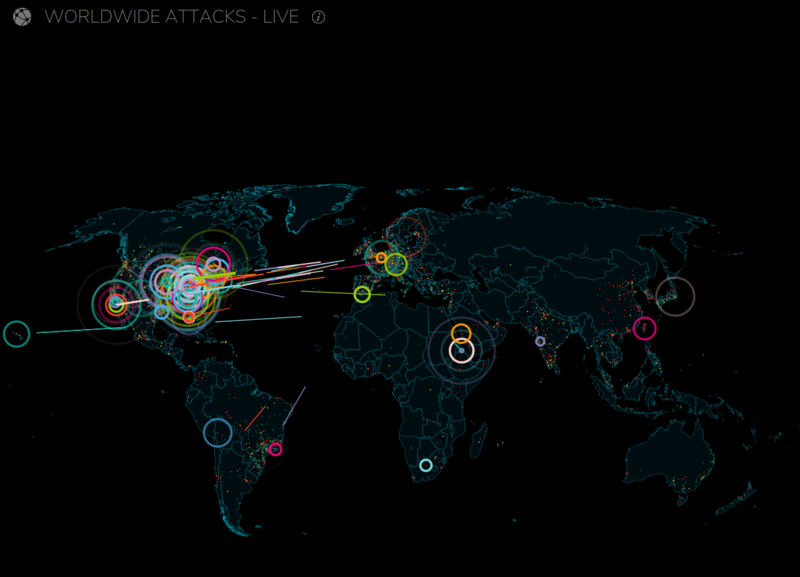 Even secured Internet connections with firewall and antivirus are not impervious to hackers. A VPN provides end-to-end encryption of all data that passes through it. Business now days is not just local. Many businesses have people who travel to see clients, attend trade shows etc. It is not wise to carry all your private data on a computer or server when you travel so most companies employ some sort of cloud storage or keep mission critical data secure in a data center. A business VPN gives you the ability to remotely connect to that secure server or cloud storage. Since the VPN creates an encrypted tunnel to the storage device your employees are able to securely connect to company data without hindering accessibility or risking a security intrusion.